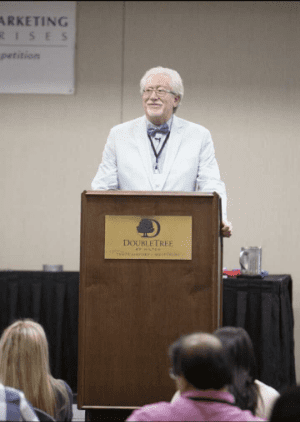 Look who was the guest speaker at a national training conference this month for home care companies. 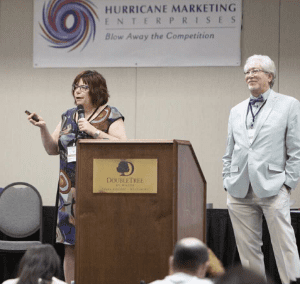 Dan and Suzanne Karp, owners of Care at Home, not only were invited to speak during this conference but achieved something no other company has. Care at Home received an award for the fastest organic growth in the country in less than 4 years. This award was specially designed just for them! 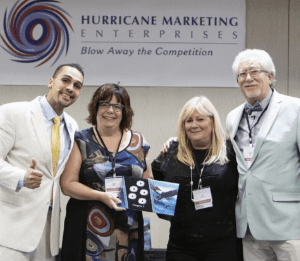 Their presentation was packed with lots of great information to help others successfully grow their company. Care at Home is honored to be able to help others succeed and grateful to be presented with such an amazing award. 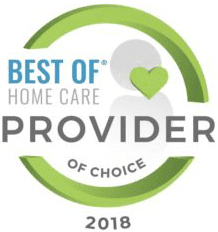 If you or an aging loved-one are considering hiring Home Care in New London CT, for companionship, transportation, or other elder care issues, please contact the caring staff at Care at Home – serving Connecticut and Rhode Island. Call CT: (860) 333-6025 or RI: (401) 5622-4444.